Police are investigating after a pedestrian was struck by a car in Northeast on Wednesday. 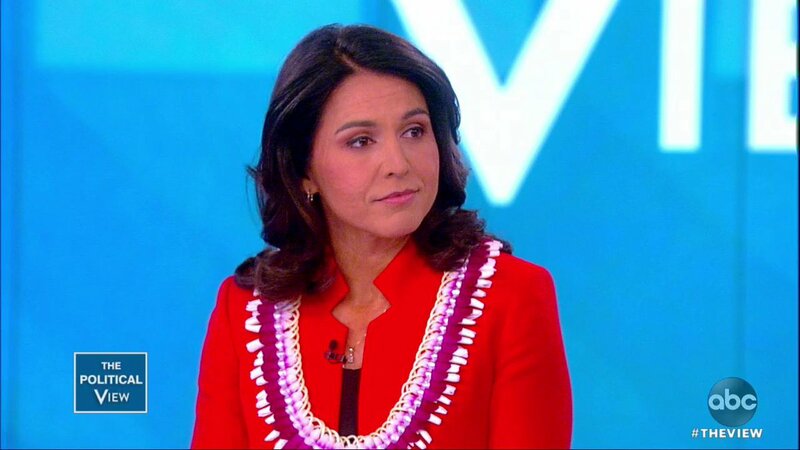 [email protected]: I have instructed Secretary of State Mike Pompeo, and he fully agrees, not to allow Hoda Muthana back into the Country. Two new strategies released today by @POTUS direct the US government "to take steps to address longstanding security challenges and strengthen our Nation's ability to address emerging threats and deter militants seeking to travel," says @PressSec. [email protected]: The Press has never been more dishonest than it is today. Stories are written that have absolutely no basis in fact. The writers don't even call asking for verification. They are totally out of control. Sadly, I kept many of them in business. In six years, they all go BUST. [email protected]: Crazy Bernie has just entered the race. I wish him well. Two Trump advisers, Michael Flynn and Tom Barrack, have pushed a plan to share nuclear power technology with Saudi Arabia. Both had potential financial interests in the plan. President Trump's signed space directive says Space Force "to be initially placed by statute within the Department of the Air Force," leaves room to be fully independent later on. "Lindsay has been a vital member of our team since the first day of the administration. Her focus, loyalty, and professionalism are unparalleled. Lindsay has helped us thrive every day and her steadfastness is matchless," says @PressSec. [email protected]: "This afternoon the President is going to sign the Space Directive, Policy Directive, that will establish the Space Force and give presidential direction to establish the Space Force within the Department of the Air Force." [email protected]: I never said anything bad about Andrew McCabe's wife other than she (they) should not have taken large amounts of campaign money from a Crooked Hillary source when Clinton was under investigation by the FBI. I never called his wife a loser to him (another McCabe made up lie). 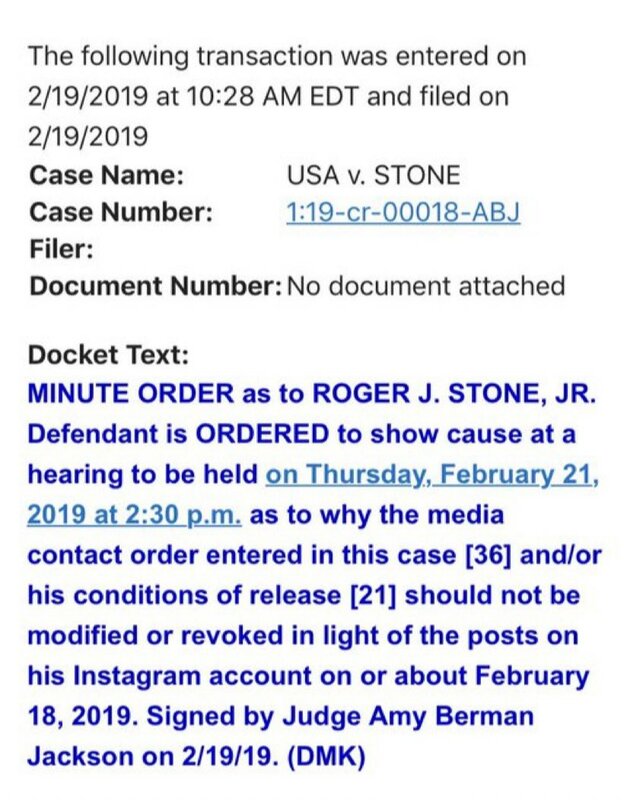 Former @realDonaldTrump adviser Roger Stone ordered to appear in court Thursday following his @instagram post attacking federal judge. ".you can certainly look at what Mueller's done so far to say he is doing exactly what we would do with the investigation of a cartel or an organized-crime family," McCabe says in @TheAtlantic interview. SCOTUS expands argument in the Virginia racial gerrymandering case (scheduled to be heard on 3/18).